The reusable stage of the Falcon 9 launch vehicle, which sent the Dragon spacecraft to the ISS on December 6, failed to land successfully on the site at Cape Canaveral in Florida. 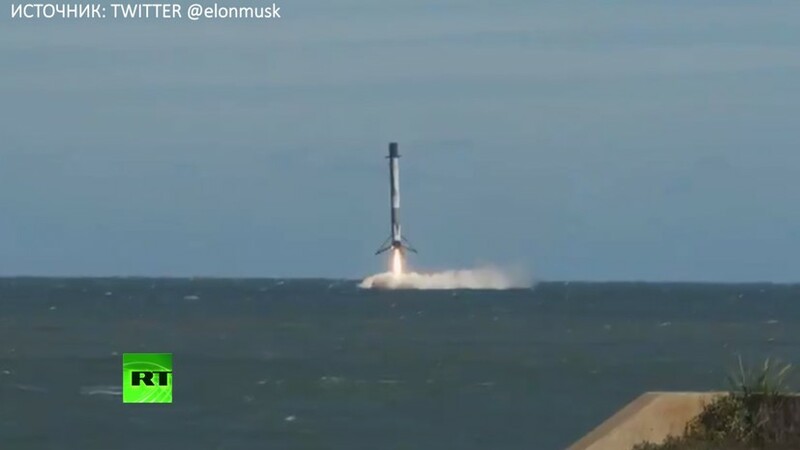 Due to a technical malfunction, the first stage splashed down in the Atlantic Ocean. According to the head of the American company Space X Ilon Musk, the rocket did not receive damage.